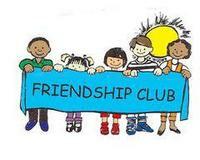 The Friendship Club meets the 2nd Tuesday of each month at 11:30 AM for fellowship and time of devotion. Afterward the group will choose a place to go out to eat. 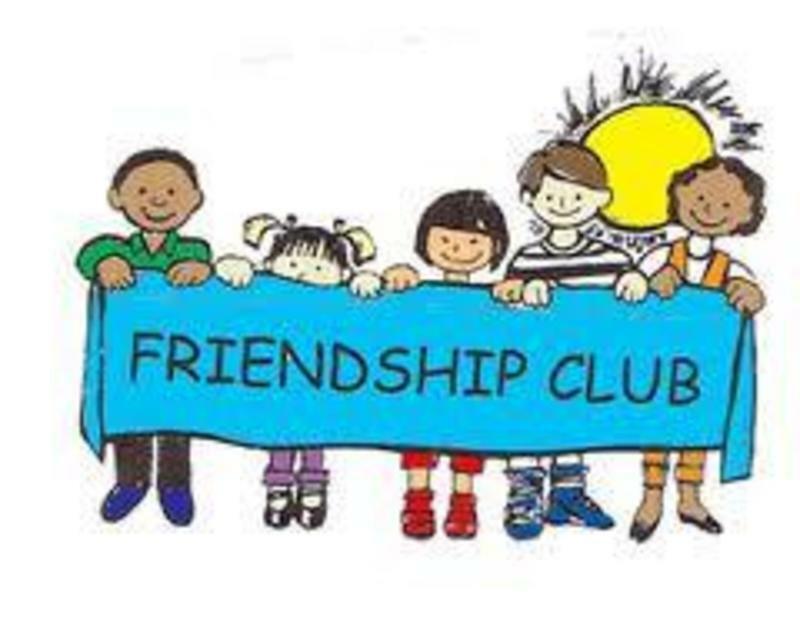 This group is open to people of all ages.